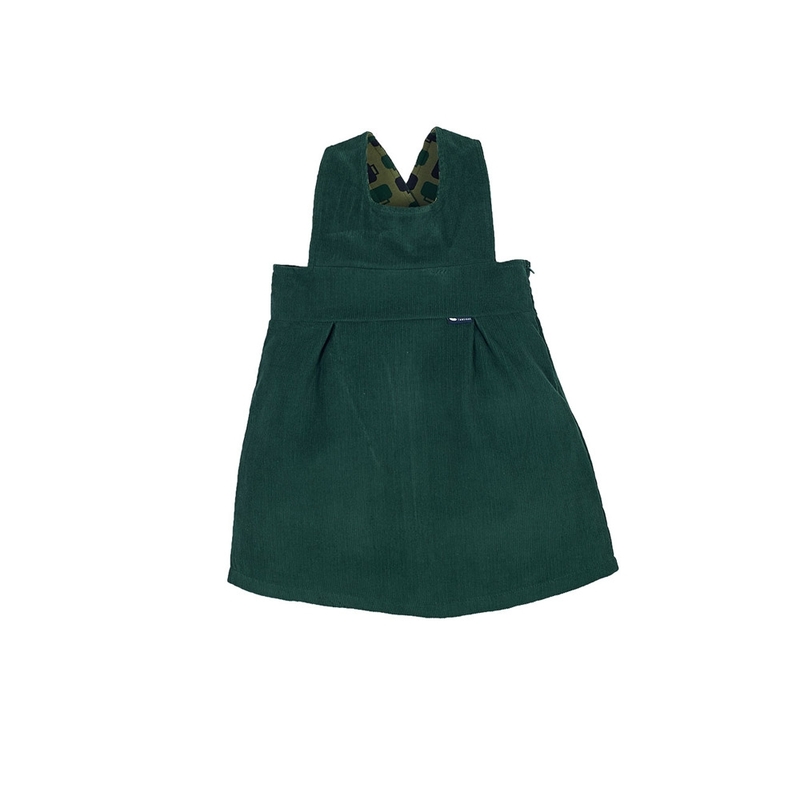 Girls will love this slightly flared corduroy dress! You can mix it according to your taste with leggings and tops from the collection. The sweet touch : straps with 2-position press studs on the back in order to adapt to your child's growth.